If you’re an avid book reader, chances are you always carry a pencil with you to write some notes in the margins. Or maybe you have a tiny notebook with important quotes. But that experience hasn’t worked well with e-books. Sure, you can highlight text on your e-reader, in the Kindle app and other e-book apps. But it’s hard to do anything with them down the road. Glose wants to leverage your phone to let you do more with the book you’re currently reading. OneRagTime, Expon Capital, Kima Ventures and Bpifrance participated in today’s funding round, as well as business angels, such as Sébastien Breteau, Patrick Bertrand and Julien Codorniou. 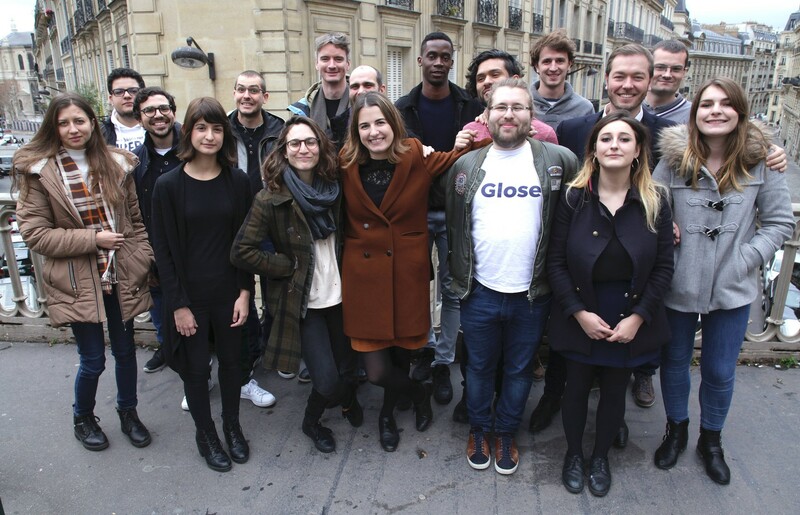 Glose has its own bookstore and lets you read your own DRM-free e-books. The app then keeps you motivated with reading streaks and other gamification aspects. But my favorite feature is that you can highlight text, write annotations and share them with your friends. When your friends read the same book six months later, they can open the annotations in the margin to see what you wrote. You can follow booklists, create private reading groups and see the progress of your friends; 600,000 people have downloaded the app.